I love personalised items as it feels like someone has gone and made that bit of an extra effort for your gift. Snapfish got in contact with me and asked if I would like to share with my readers a photo gift. I decided that I would pick one of their photo books as I felt it would make a perfect gift for my husband. The photo book I went for was their popular 11x8 hardback book. 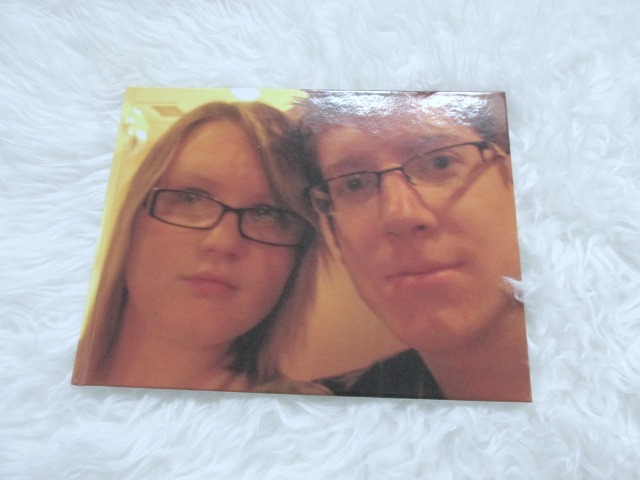 them to personalised items such as photo books, mugs, keyrings, coasters etc. The website is very easy to use and there are a wide range of books you can choose from in different sizes and cover types. 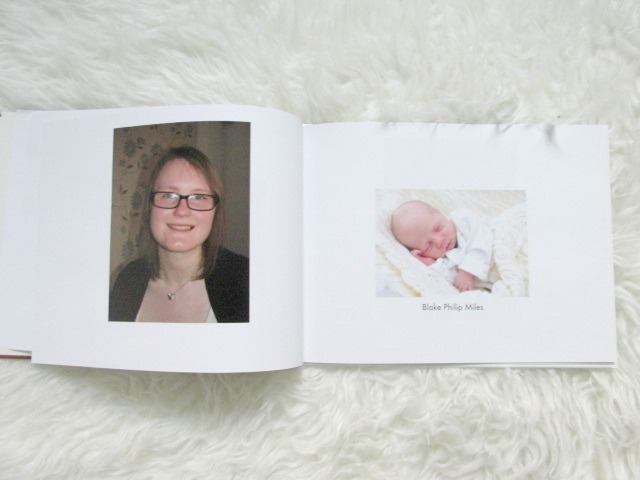 You can also personalise the theme of the book so that the inside of it can be whatever design and pattern you would like as there is very large selection to choose from. You then go on to adding your photos to your book. as low resolution even though they were taken from my digital camera. some photos of me, Blake and as a family. The book arrived in under a week and is of excellent quality. The pages inside are of high quality and the photos look amazing. I am very happy of my experience with Snapfish and will definitely be using them again the future for personalised photo gifts. 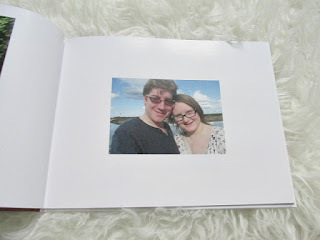 I love personalised photo books, I have quite a few of our holidays but have never used Snapfish. Looks like I need to check them out! I have previously used Snapfish for holiday albums and the quality is okay for this sort of thing. We're big fans of SnapFish! Every year we make a photo book annual to record me growing up! What a great idea, much nicer than flowers that will die in a few days. Not tried SnapFish but that's a lovely idea for a present - particularly for grandparents. 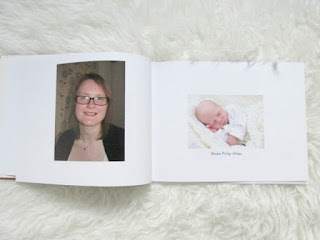 This looks lovely and a brilliant way to treasure photographs. Love personal touch it gives to a gift.